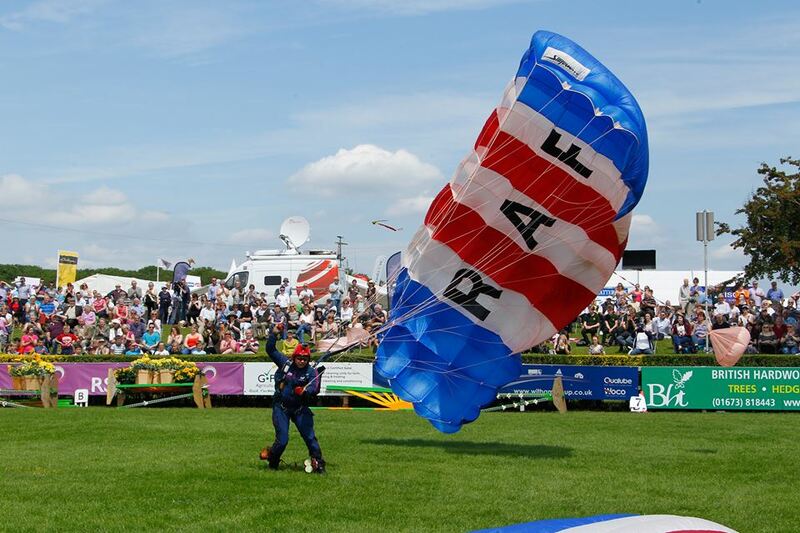 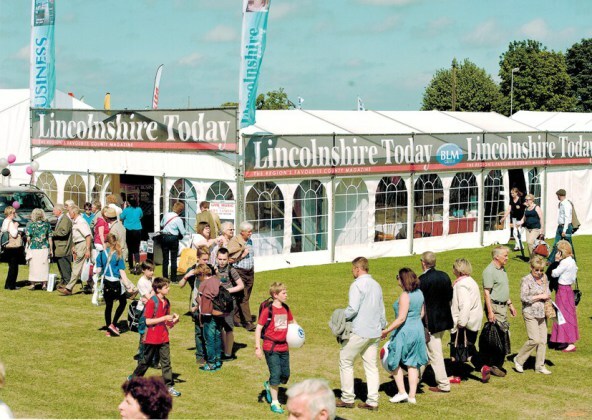 A quick thanks you to all who visited East Midlands Business Link at the Lincolnshire Show yesterday. 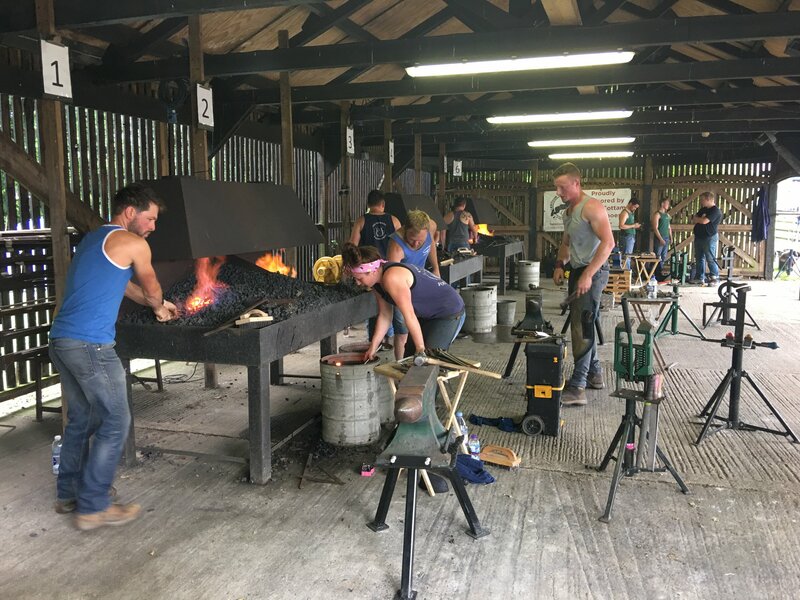 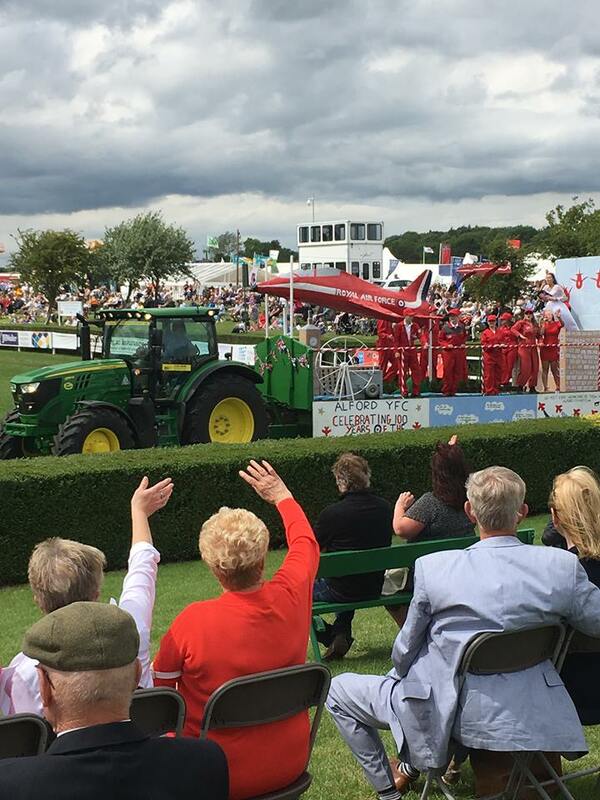 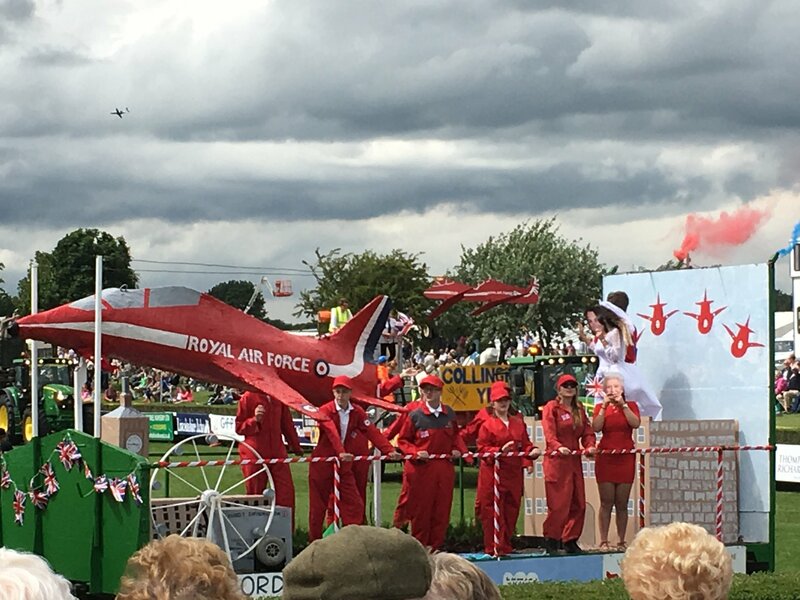 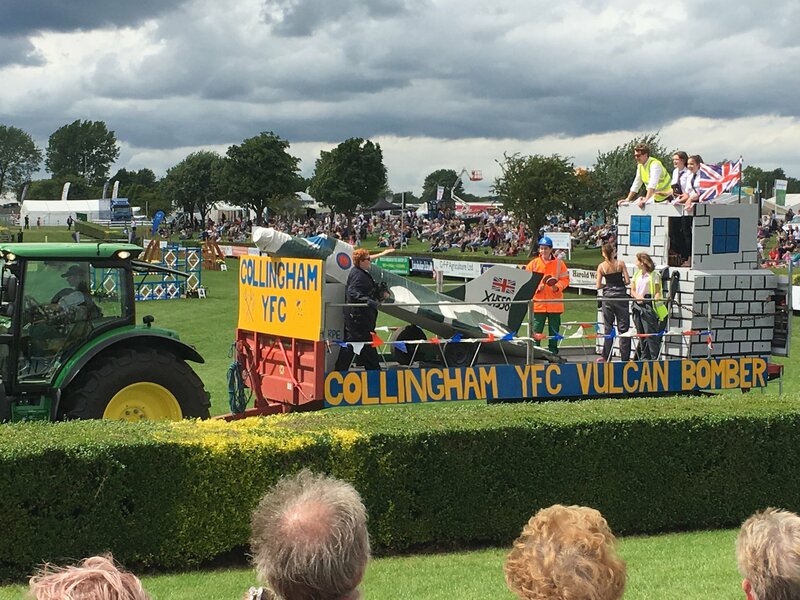 If you haven’t been before its well worth a visit – not just to see us of course but also to see the 600 trade stands offering everything from clothes, jewellery and shoes to cars, lawnmowers and hot tubs as well as take home floral displays from the flower show. 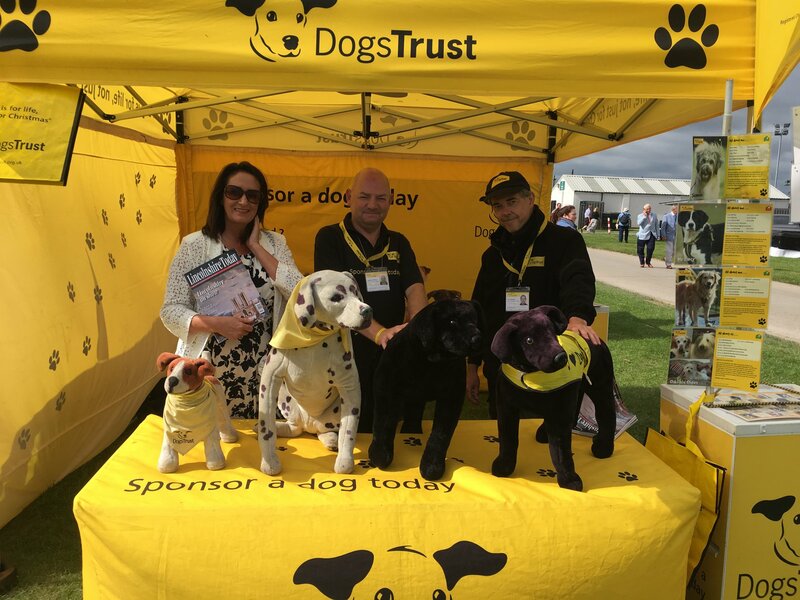 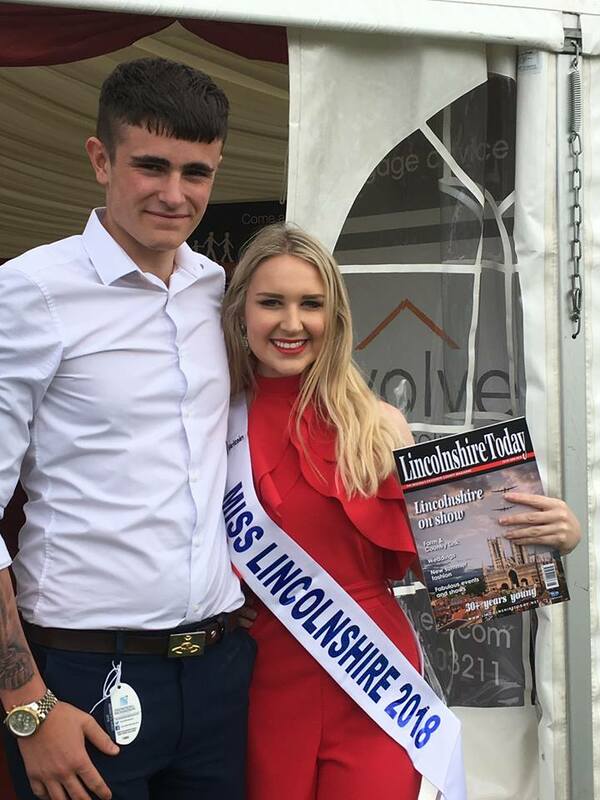 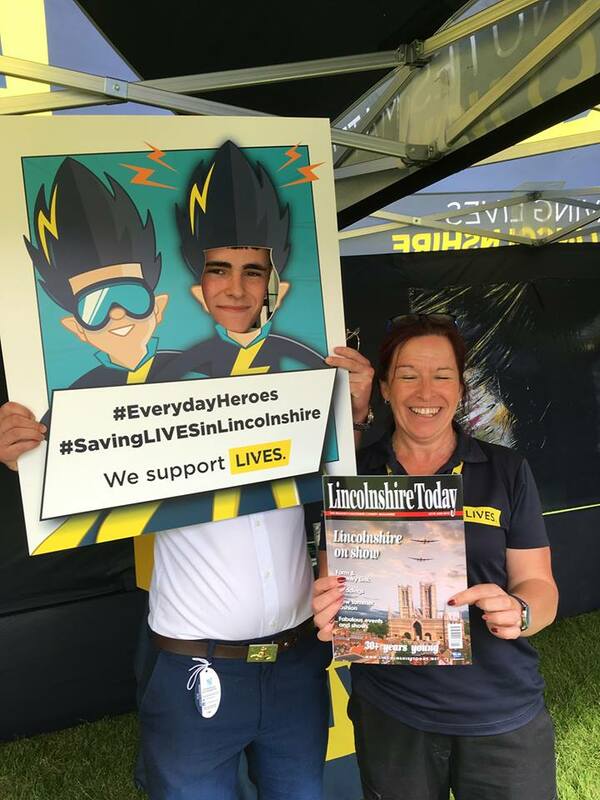 East Midlands Business Link and our sister publication Lincolnshire today are situated along avenue 6 by the side of the main ring so do pay us a visit and meet the team behind your favourite business magazine.